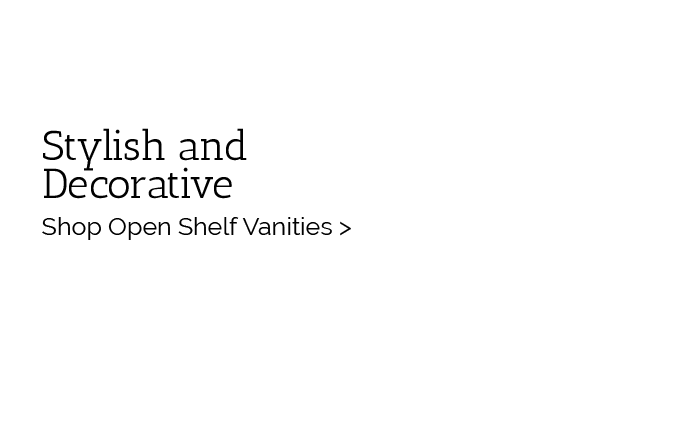 Subscribe and save. 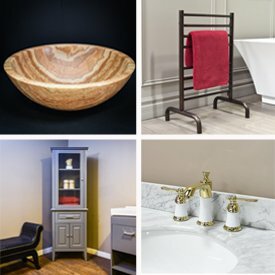 Receive exclusive offers and deals in your inbox from Luxury Living Direct! 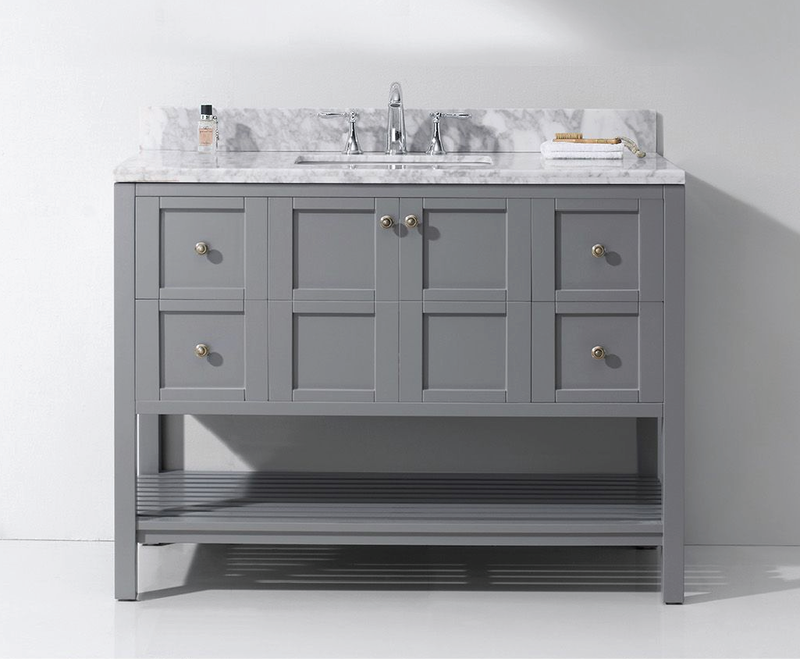 Looking to buy a new bathroom vanity? 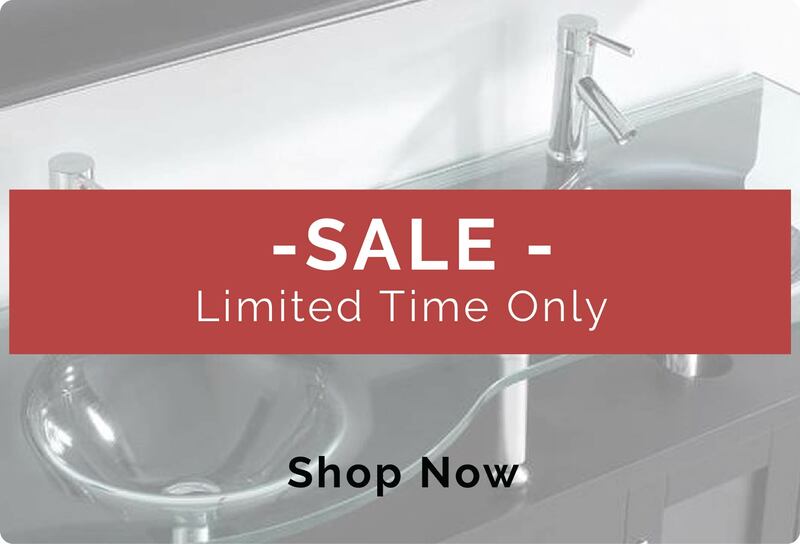 Luxury Living Direct carries a large inventory of stylish single and double modern vanities at discounted, wholesale prices. 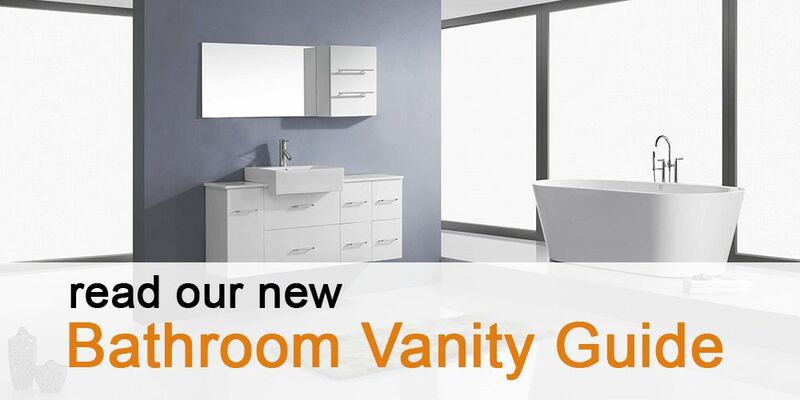 Our catalog includes vanity sets in modern, traditional and transitional styles. 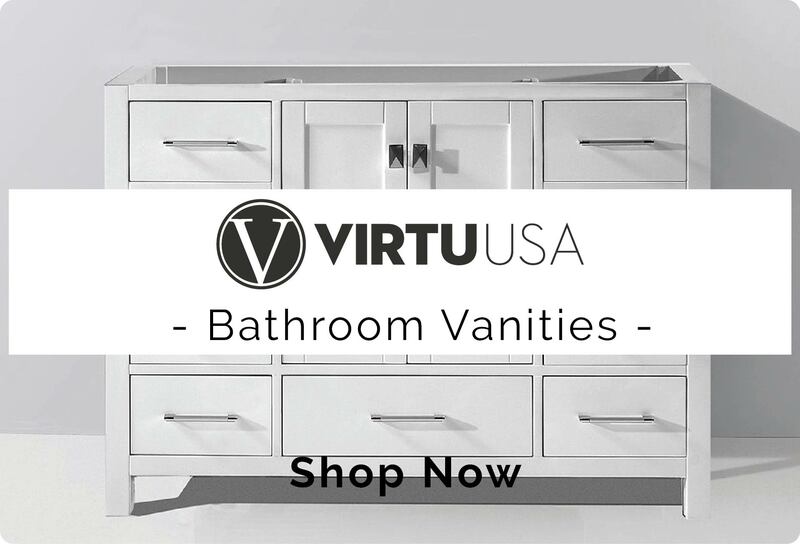 We carry the most popular bathroom vanity brands, including Virtu USA, Hardware Resources, Bellaterra and other brands at wholesale prices. 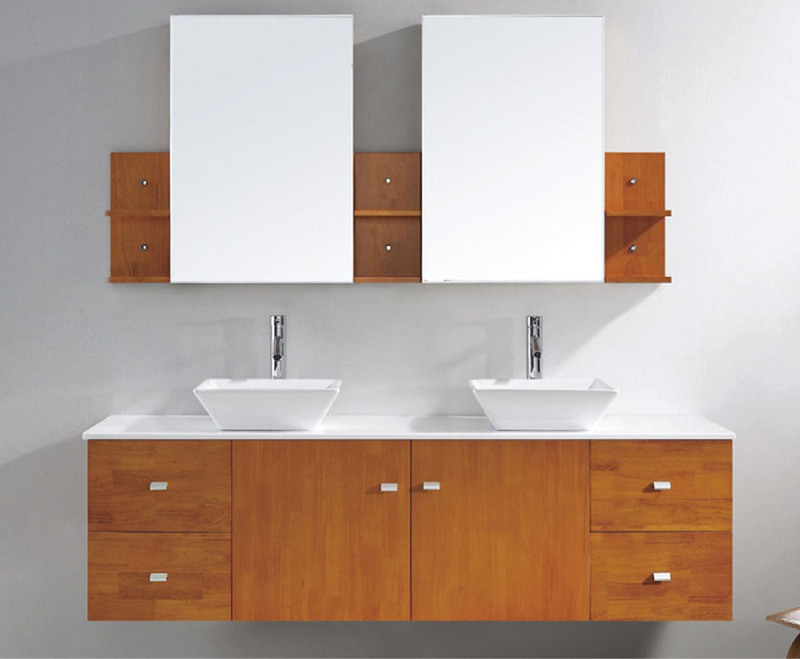 Complement your bathroom vanity with bathroom cabinets, vanity mirrors, bathroom sinks, bathtubs, and bathroom faucets. 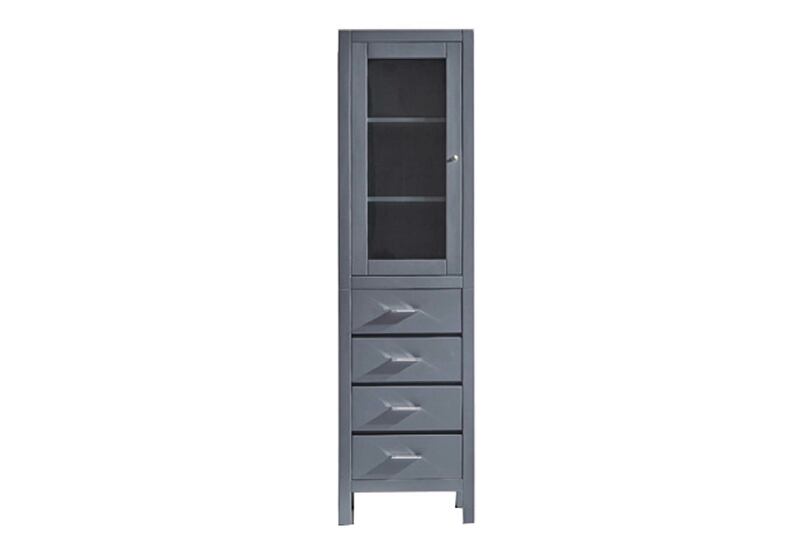 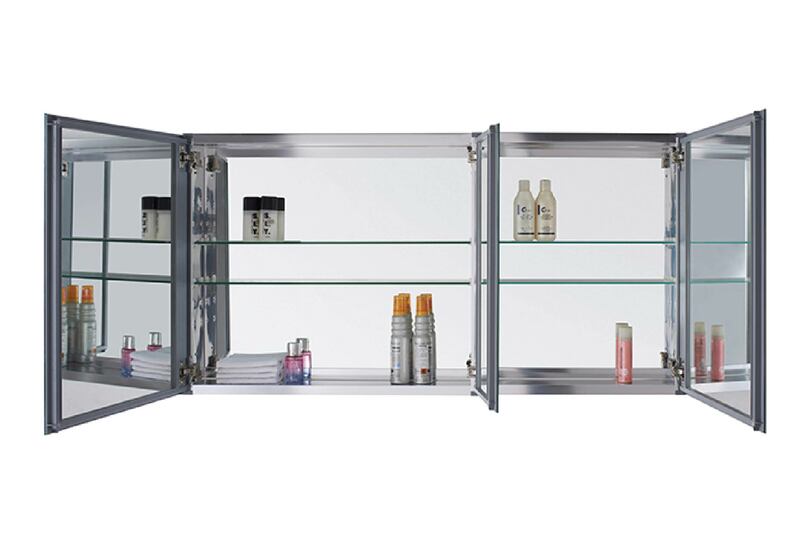 Shipping from Orange County, all vanities are on in stock unless specified and are shipped within 3-4 business days after your order is processed. 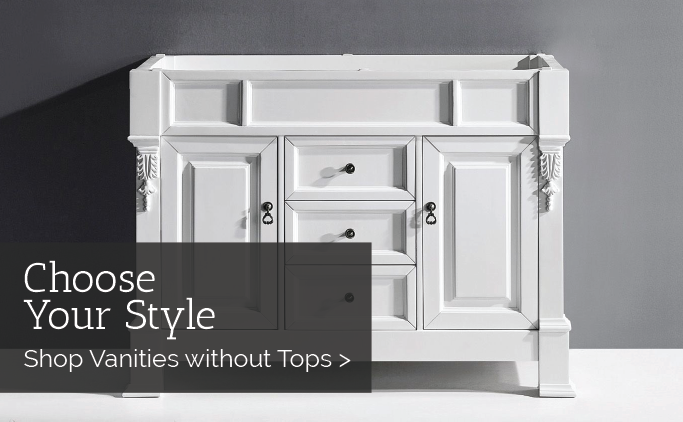 Luxury Living Direct is one of the largest discount bathroom vanity online stores in the United States. 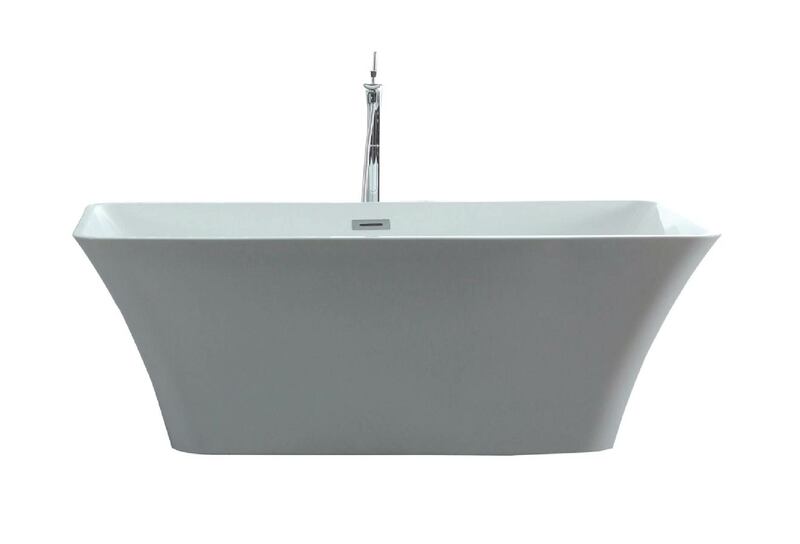 Our customers include homeowners and buyers, retail stores, designers, builders and contractors. 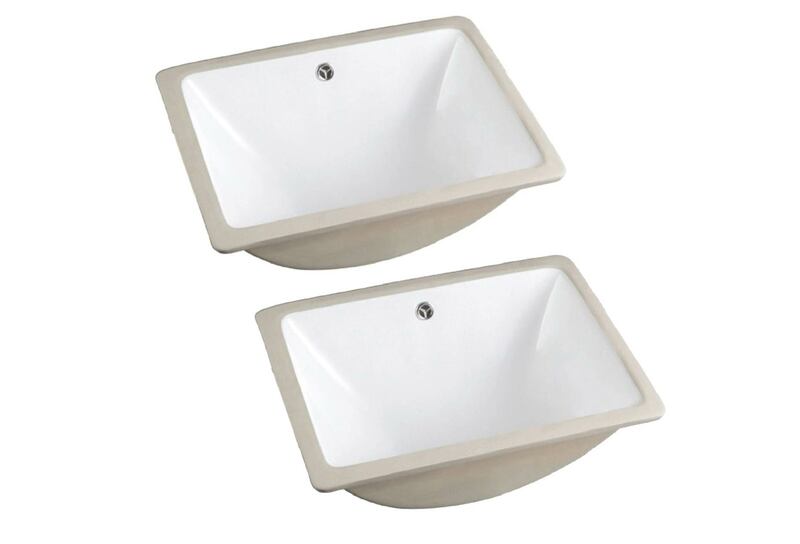 We carry hundreds of 19 inch to 126 inch, handcrafted, discount bathroom vanities and double sink vanities at wholesale prices. 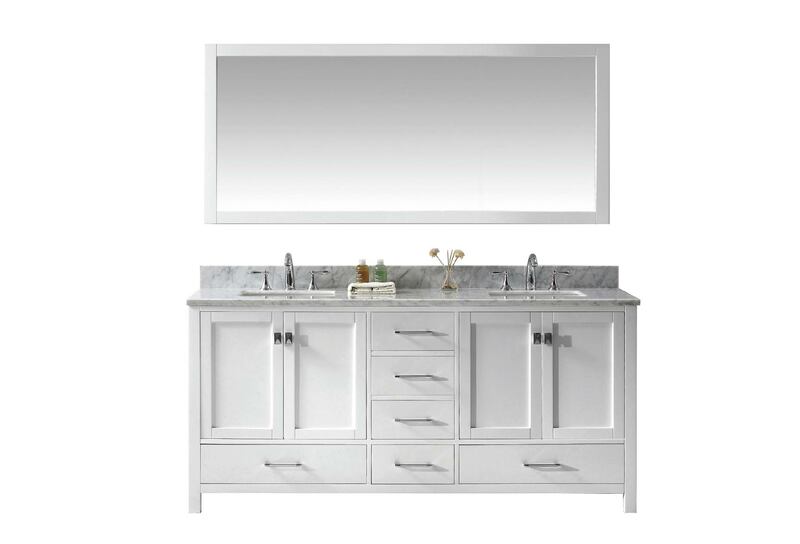 Our vanity styles include, modern, traditional and transitional vanity sets and are designed from high quality materials that are handcrafted by skilled craftsman. 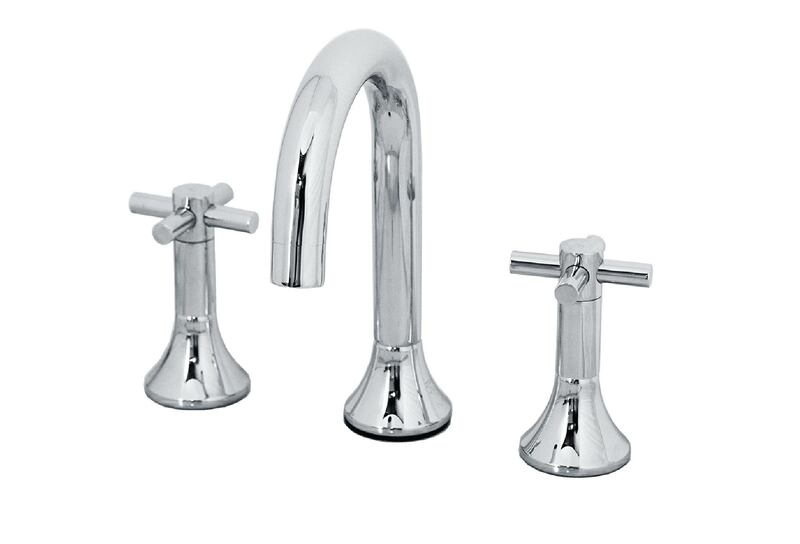 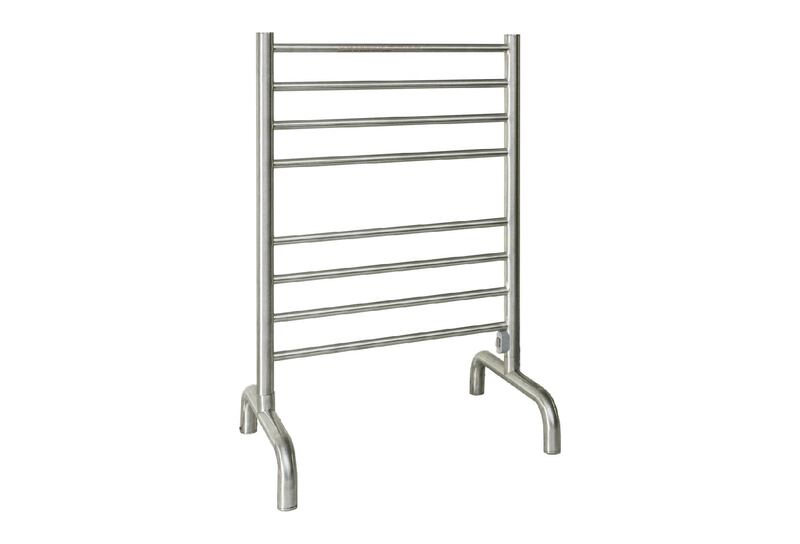 Our promise is to provide stylish and superior single and double sink bath vanity products and customer service at close to wholesale prices. 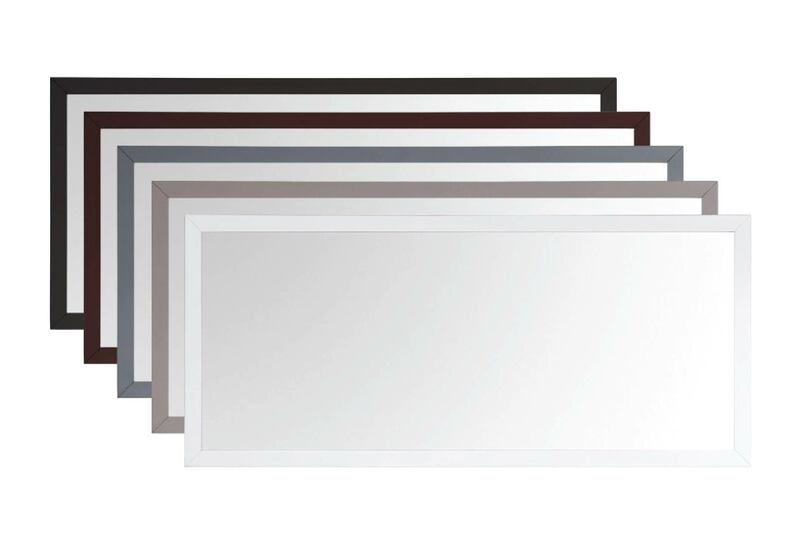 Have no worries when looking for your next 70 inch vanity. 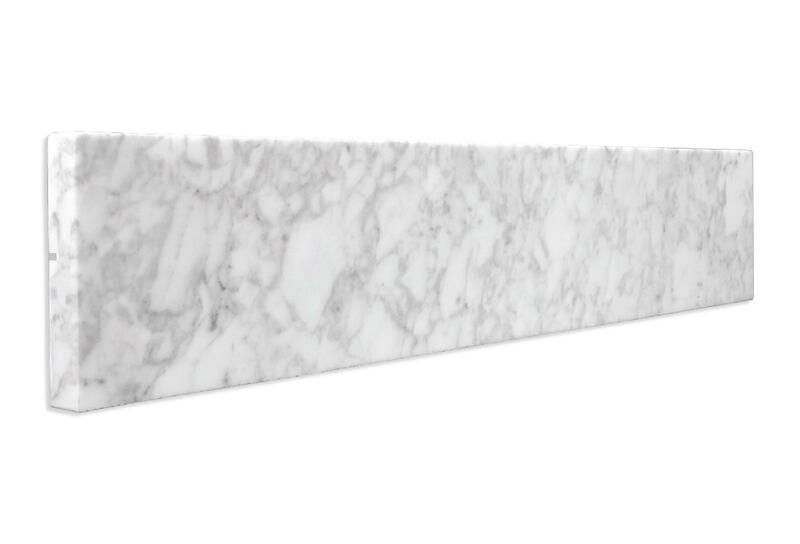 You can find beautiful granite and Italian marble countertops at affordable prices. 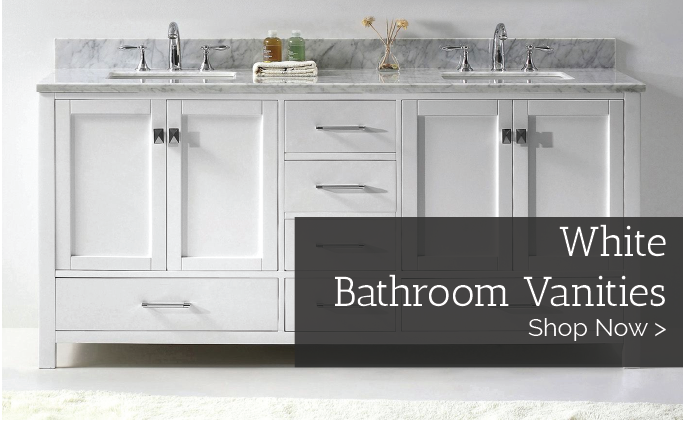 On average, our bathroom vanities range from $400 to $4,349 and are processed out the door within 2-5 business days. 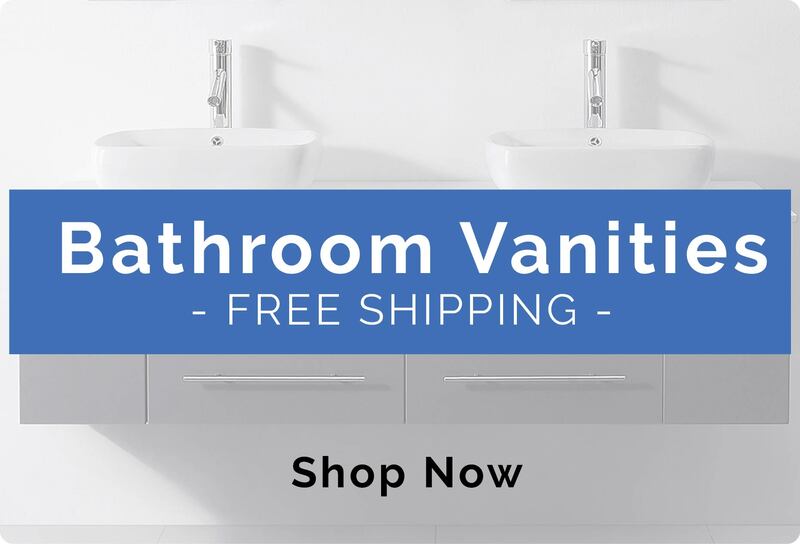 Luxury Living Direct vanities and products are in stock and include free shipping and ship within 3-4 business days once your order is processed. 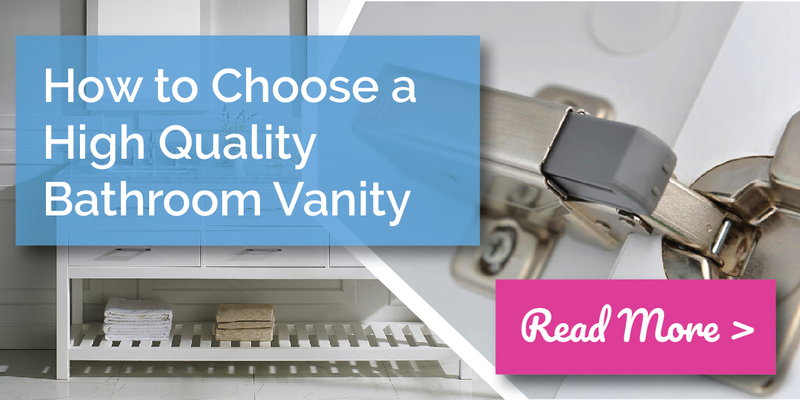 Many competing websites typically have 4-8 week lead times before you receive your bathroom vanity. 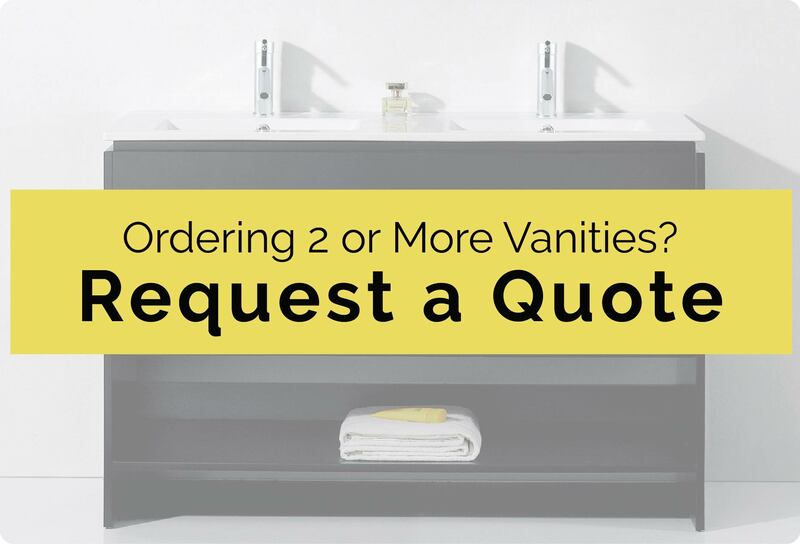 We pride ourselves in carrying a large in stock bathroom vanities inventory and fast processing and shipping times (2-5 business days). 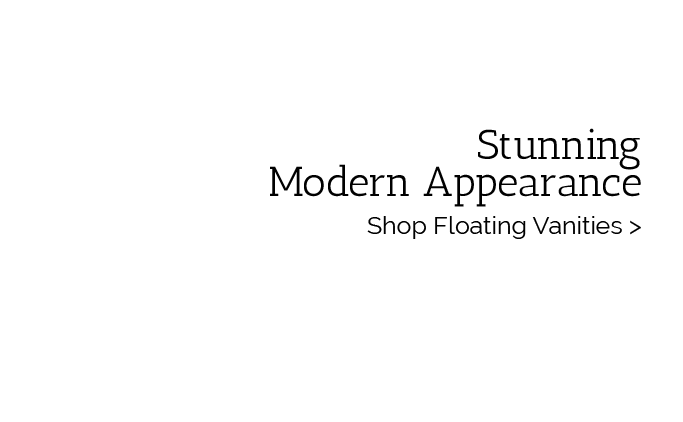 This is a great company to do business. . .